If it's a hatchback, it could be a deal killer as a Buick. 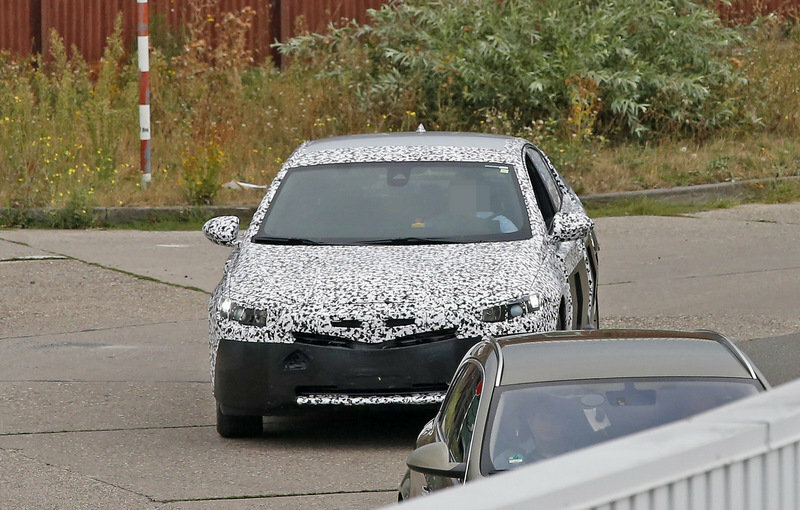 Maybe it just much more angled than normal but it does look like a hatch and not a sedan. 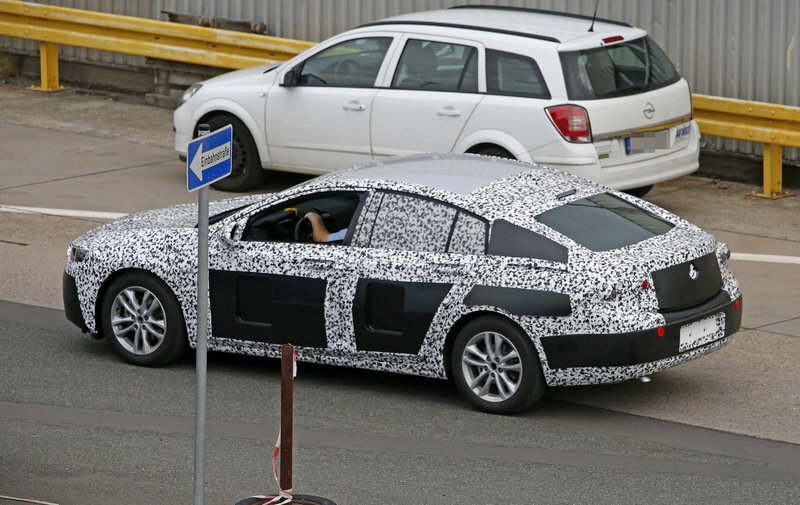 Hopefully a sedan is also in the works, if not, then perhaps this Insignia will not be going across to the US. Apparently, they may not offer a sedan version, but I'm sure Buick would still modify it as such for NA sales. Everything has a hatchback in Europe. Ford Mondeo, for example only shows up in Europe as a sedan in the US built Hybrid. 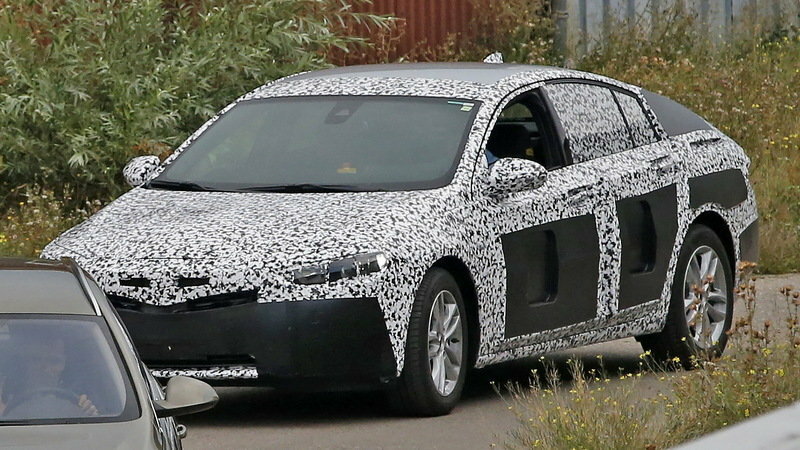 Everything has a hatchback is probably a bit inaccurate, the Mondeo is kind of hatch only (but given 90 something % sell as estate, who cares), but you still can have a sedan as hybrid or Vignale (and probably on special order as well, I already saw one without any Hybrid signs). 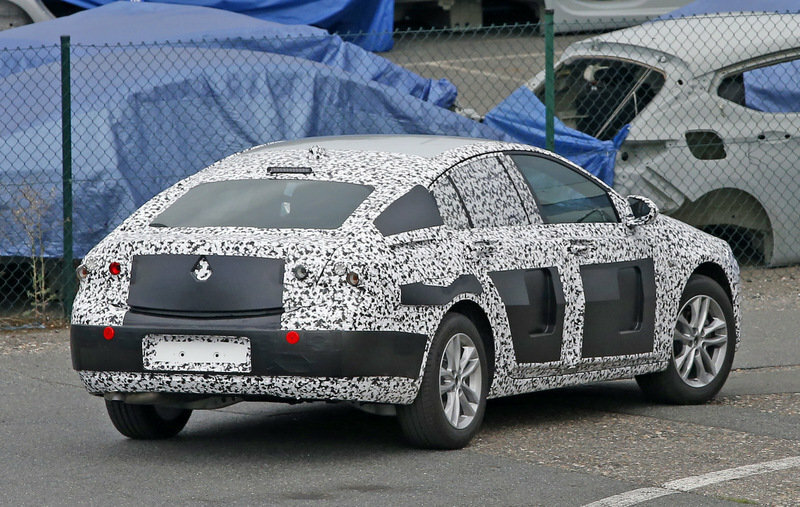 Otherwise the Insignia has a hatch as option, but that's it. 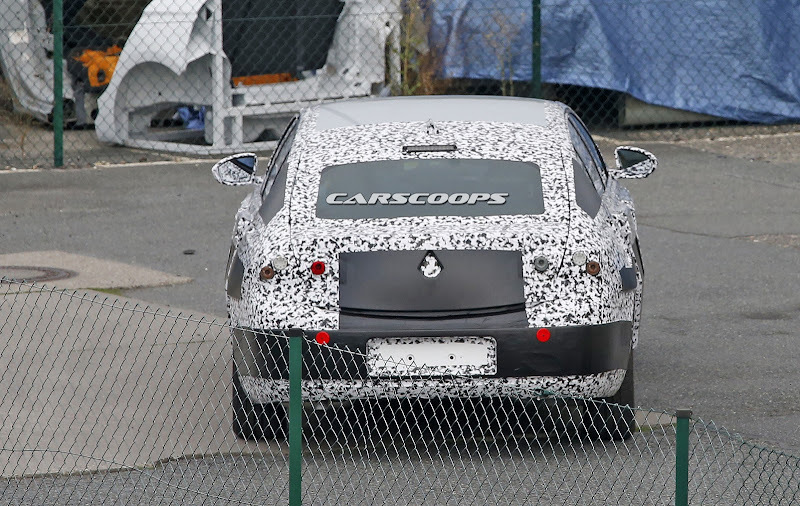 The rest are classic sedans, or, like the A5 SB and BMW 4 series GC, labeled as coupes. Hmm. Not sure about the shape of the tail based on these spy shots. It somehow looks too rounded. Hopefully, it's just the camouflage making it look awkward.